For couples, the first step is for each partner to complete and return a copy of our Questionnaire, which will help us to understand your current circumstances. If appropriate, we’ll then arrange an appointment with you. If you’re an individual seeking counselling, please contact us for availability. *Concessionary rates available on some session options. Please contact us for details. See Simon’s Walks page for further information. 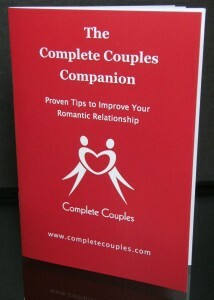 Communication – Appropriate communication skills are essential for a successful and fulfilling relationship. This module explains how commonly used styles of communication can provoke the rapid escalation of conflict. We introduce techniques that facilitate safe, effective expression while being truly heard. Understanding Attraction and Bonding Patterns – It’s no accident that you and your partner have attracted one another. We believe that attraction is based on the unconscious recognition of bonding patterns with our partner that were present in our earliest childhood relationships; with our parents/caretakers. We help you to recognise your patterns, why you have chosen your partner and how conflict can show you the way to mutual personal growth. Identifying Needs – Many people don’t really know what their needs are, particularly in relationship. According to theory, our main need is what we most wanted and didn’t get as a child. 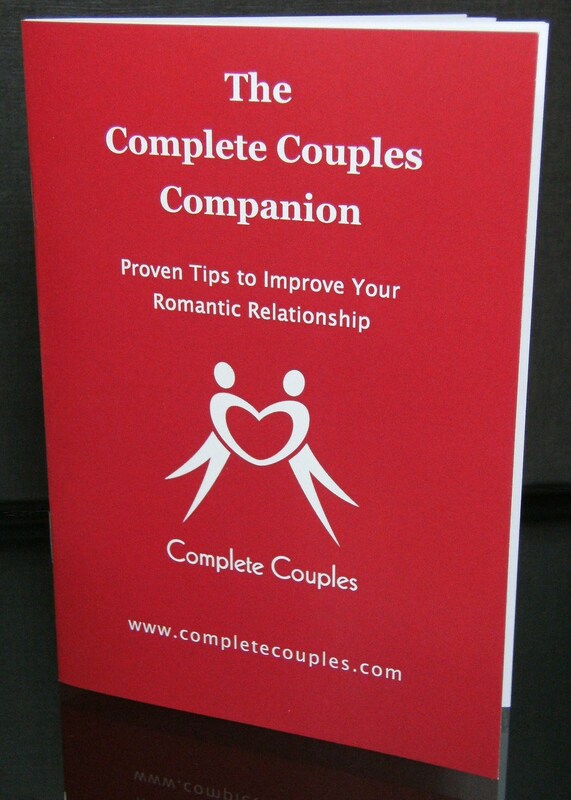 Learn what you and your partner’s needs are and how you can satisfy them in relationship. Differentiation – How can you and your partner express your individuality while simultaneously supporting your relationship? This is the art of differentiation. Once you’ve passed through the symbiosis of the romantic stage, successful differentiation is the key to an authentic and fulfilling longer-term relationship. We help you to negotiate this crucial challenge. 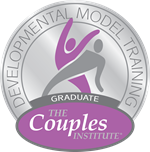 Debbie and Simon also offer training to professionals in working with couple relationships. See our Training page for more information. Please contact us to discuss your requirements and request a quotation for workshops or training.